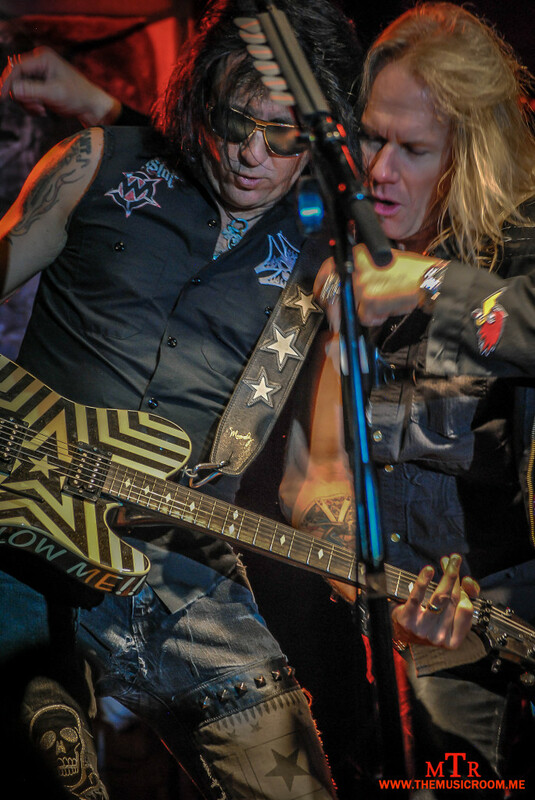 Hard rock legends, Warrant, delighted the crowd at J.D. 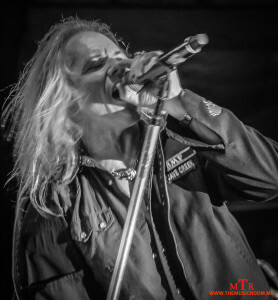 Legends on Saturday night with a set list of classics from the band’s deep repertoire, as well as a couple newer tracks from their 2011 release “Rockaholic.” This was the first time I had seen the band since the passing of legendary front man, Jani Lane. In fact, it was the first time I had seen anyone else other than Lane front the band. There was no ulterior motive for me not wanting to see the band, I just never made the effort. I will admit that I certainly had my doubts that anyone would be able to be out in front for this band. I can tell you that any and all doubt was forgotten by the end of the first song. Robert Mason is an amazing lead singer not only in ability, but also in execution. Mason owned the stage, as well as the songs that he was singing. 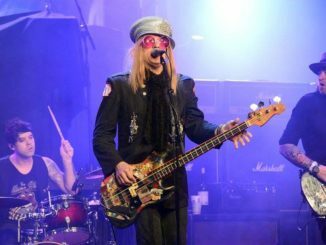 Robert did not try to copy Jani Lane, as there is no way he could, but he has clearly helped keep this band from becoming a parody of the “big hair” scene as so many have become today. 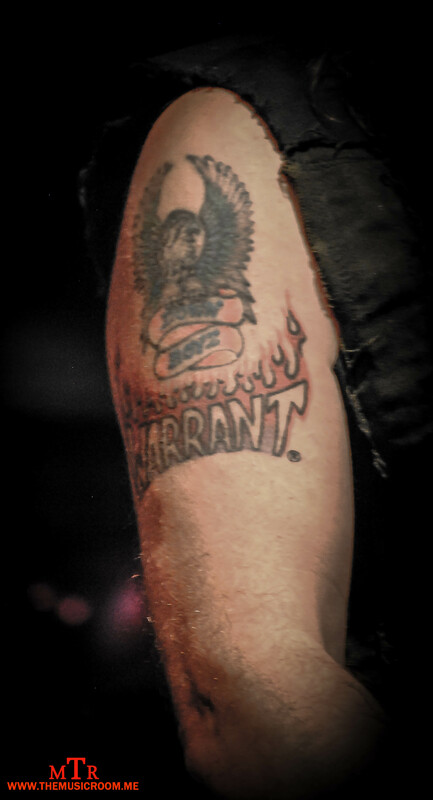 Aside from Mason at the helm, Warrant is intact with its classic line up from the “Dirty Rotten Filthy Stinkin’ Rich” days with Joey Allen and Erik Turner on guitars, Jerry Dixon on bass and Steven Sweet on drums. If your wondering if the guys in Warrant still have the goods, I can tell you 100% for certain…they do. 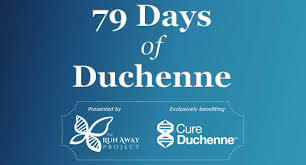 If you get the chance to check them out, do it. Give Robert Mason one song, and I guarantee he will have you singing along by the second.